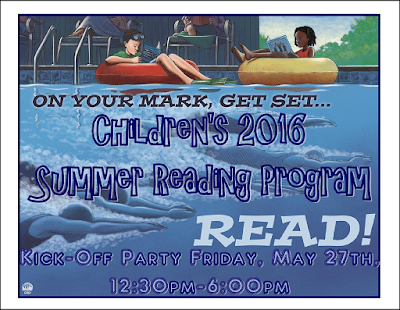 News at Spencer Public Library: Stop in and sign up for the 2016 Summer Reading Program! 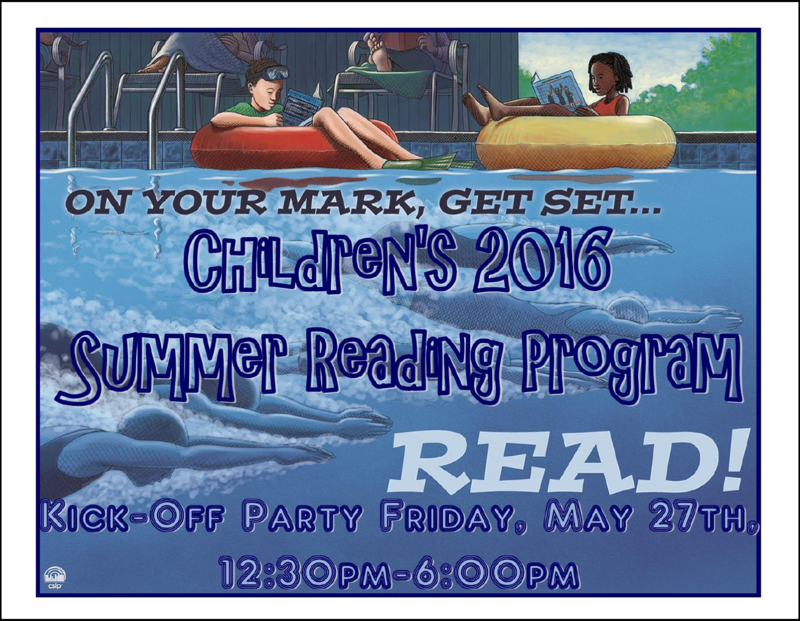 Stop in and sign up for the 2016 Summer Reading Program! Stop By! Decorate a Cookie! Open to ALL ages!